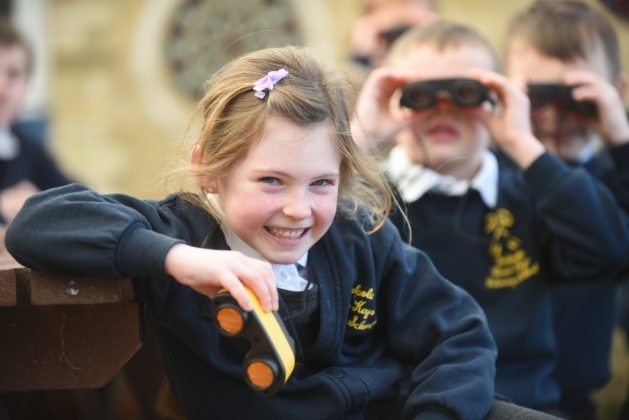 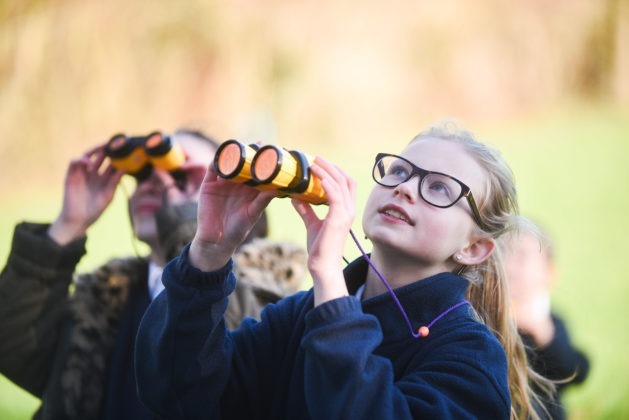 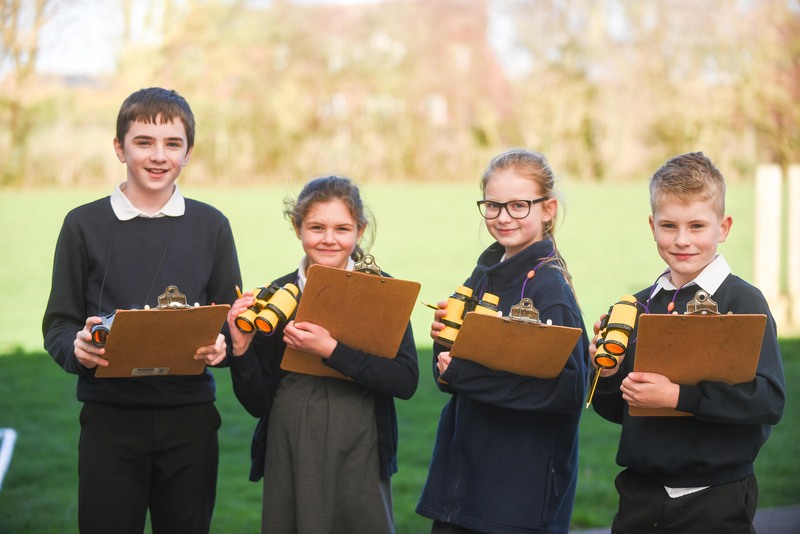 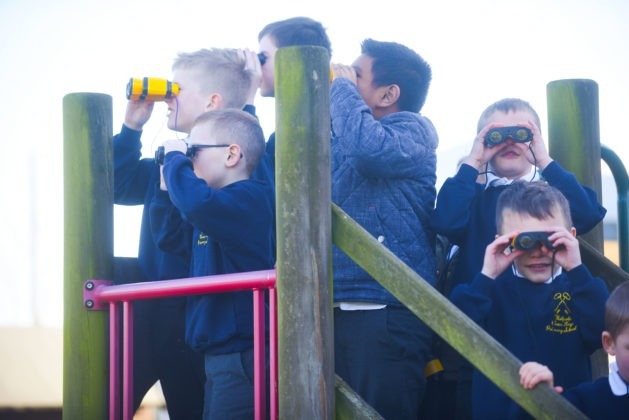 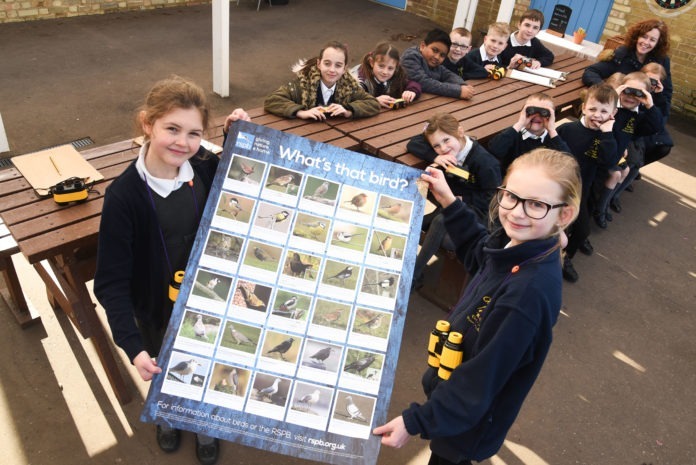 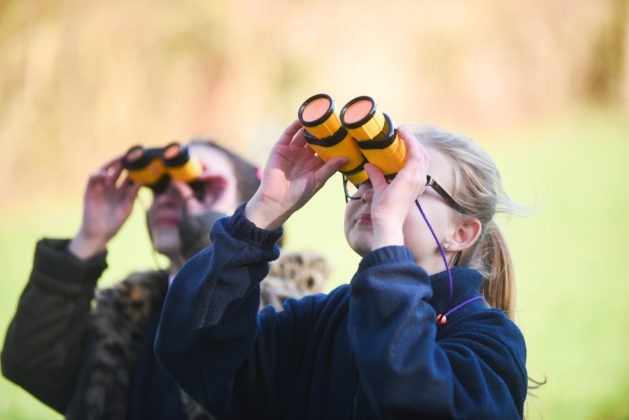 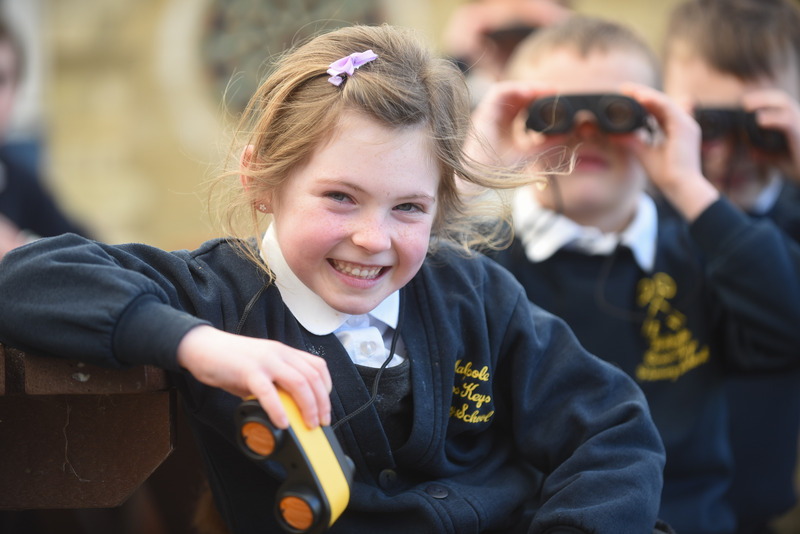 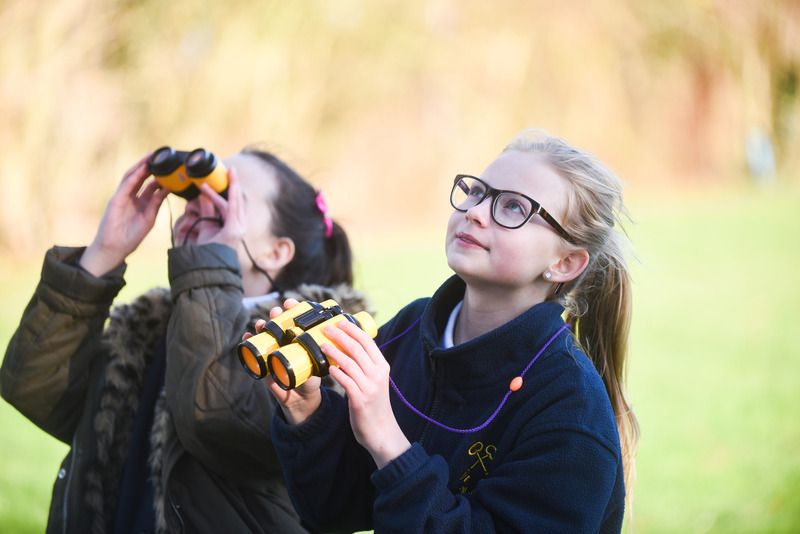 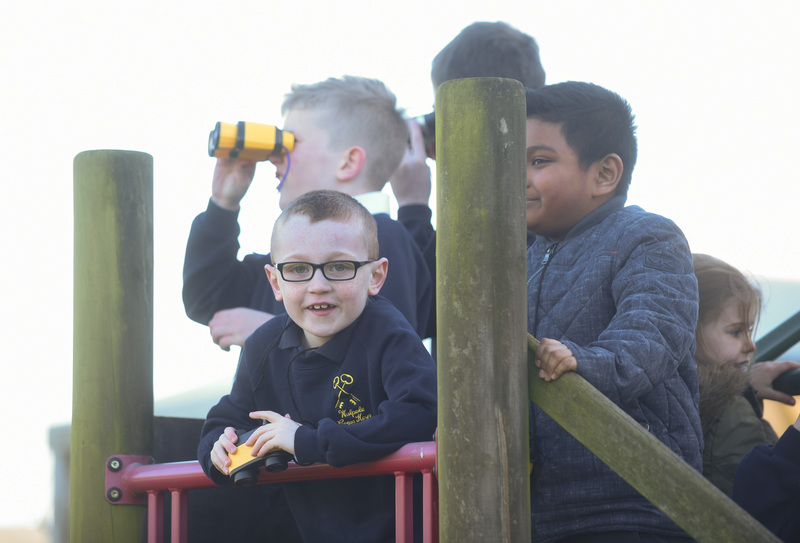 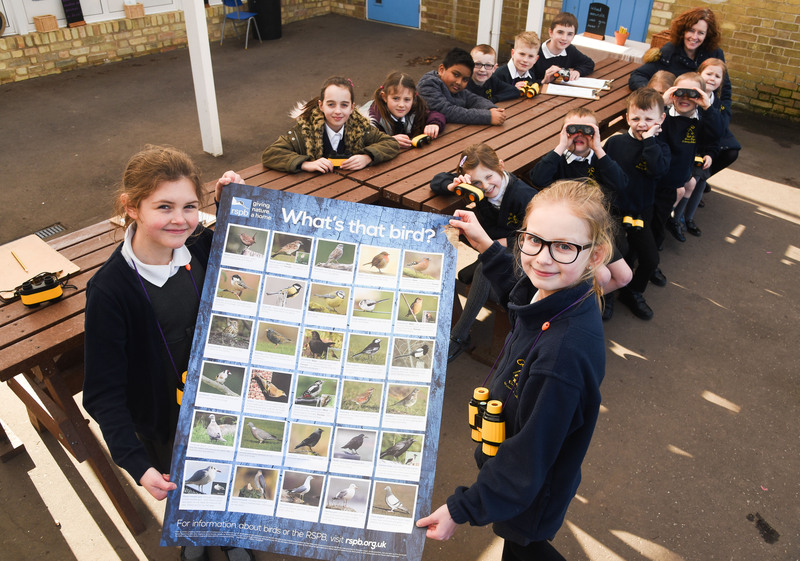 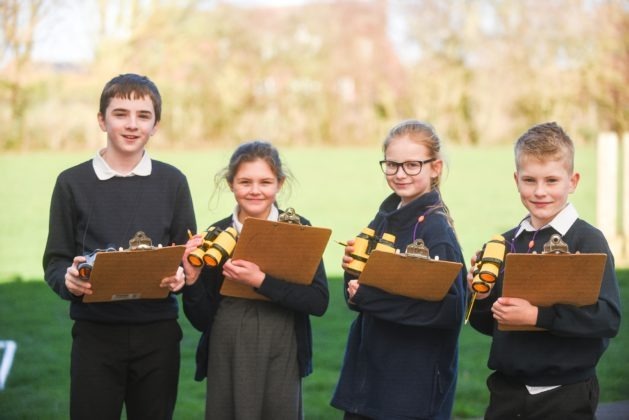 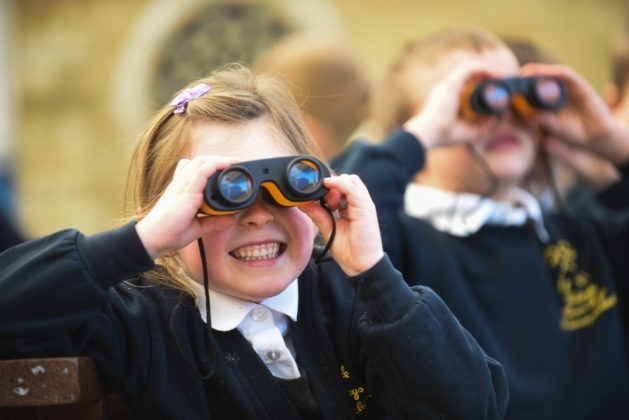 Pupils at Walpole Cross Keys Primary School took part in a Big Garden Bird Watch on Monday. The children made bird feeders to hang in the school grounds then spent the afternoon counting how many birds they could see. 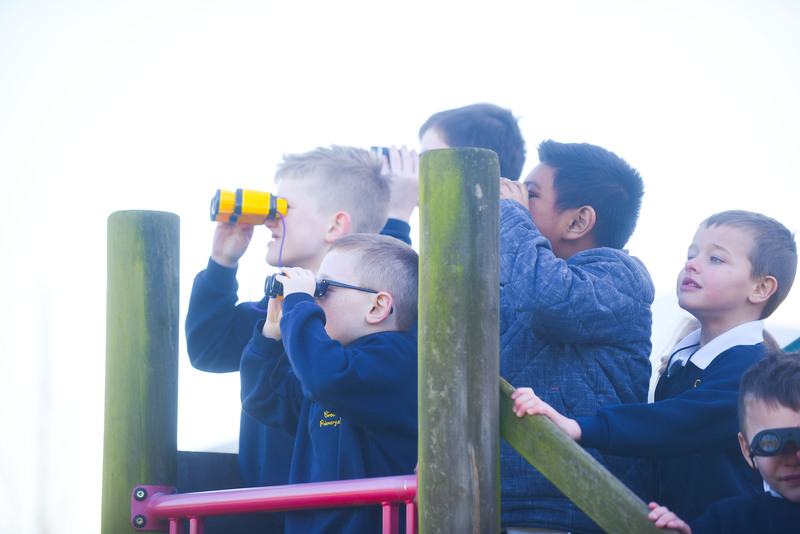 They used binoculars to spot the birds then marked their findings on a tally chart. 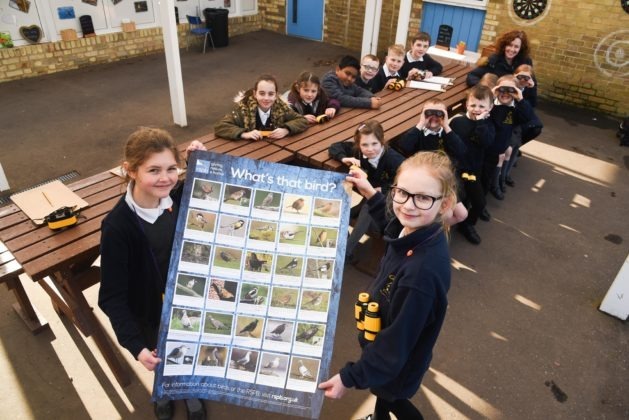 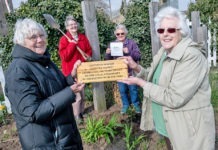 The RSPB’s Big Garden Birdwatch takes place each year over three days at the end of January and is the world’s largest garden wildlife survey.